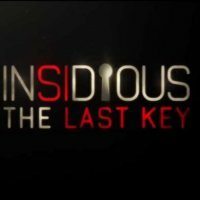 Insidious: The Last Key is a newly released supernatural horror movie. 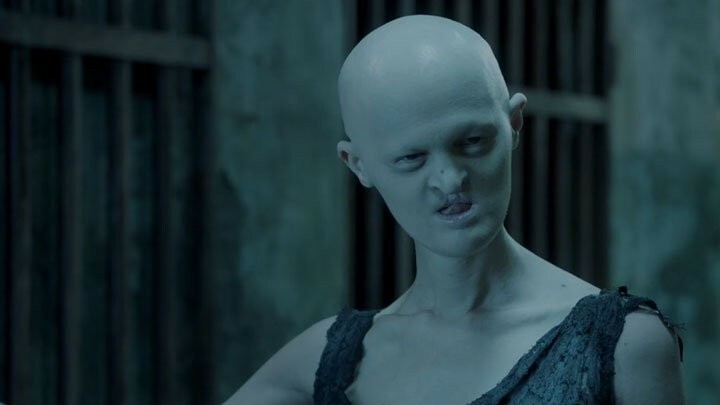 The film is starring Lin Shaye, Angus Sampson, Josh Stewart and many more. 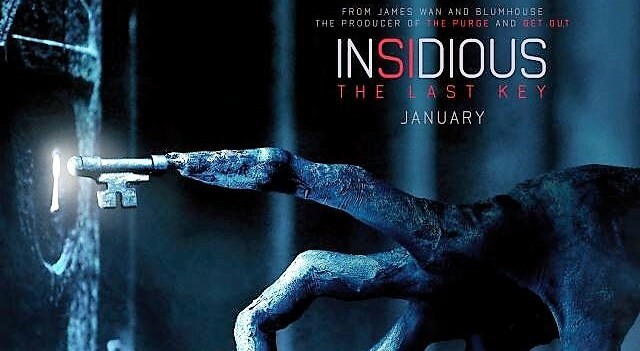 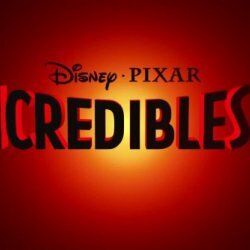 The film is directed by Adam Robitel and produced by Jason Blum, Oren Peli, and James Wan. 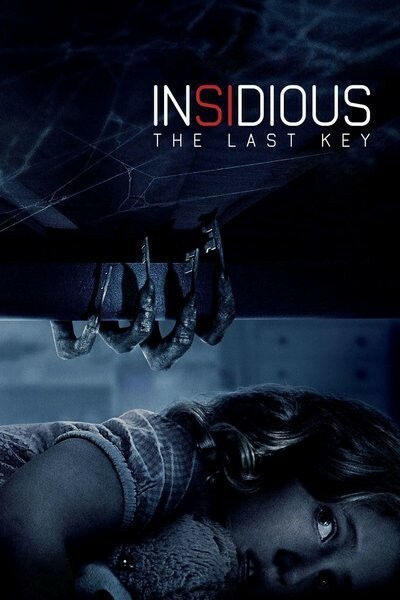 It is the fifth installment of the Insidious franchise and Insidious: Chapter 3. 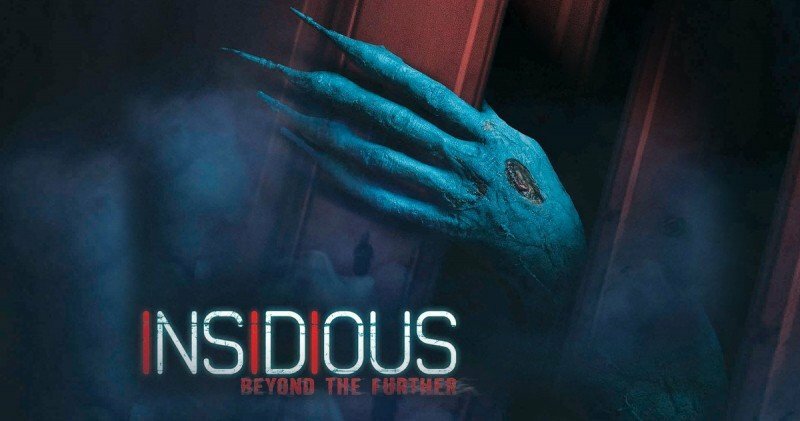 The story of the film is interesting and revolves around the parapsychologist who found something haunted in her childhood home.